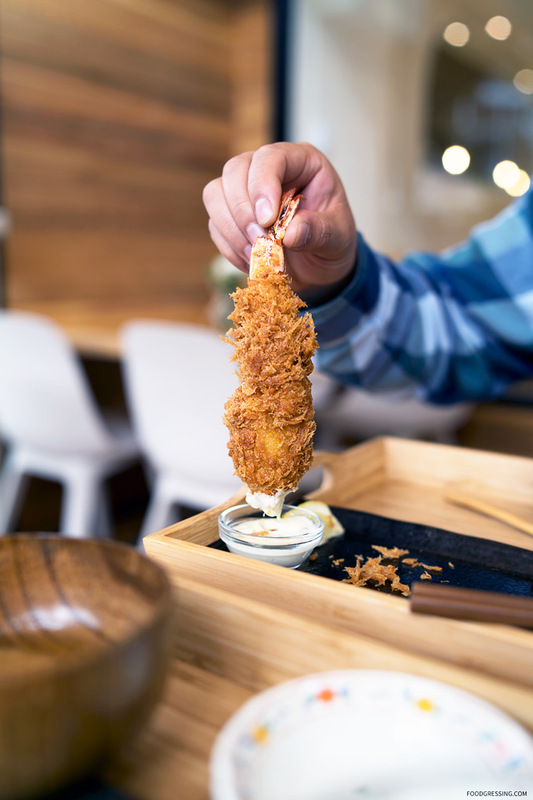 Newly opened in the West End is Saku, a Japanese restaurant specializing in pork cutlet set meals. 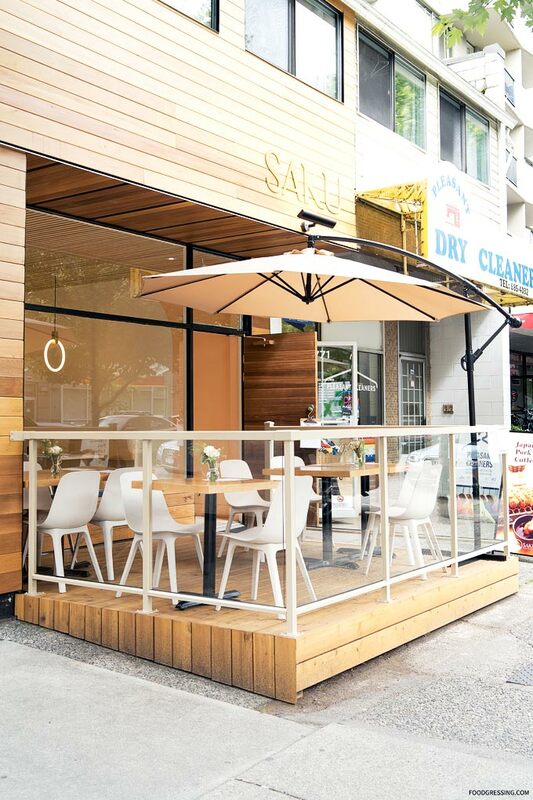 The restaurant takes over the space at 1773 Robson Street which was formerly occupied by ramen house Men-no Kura. 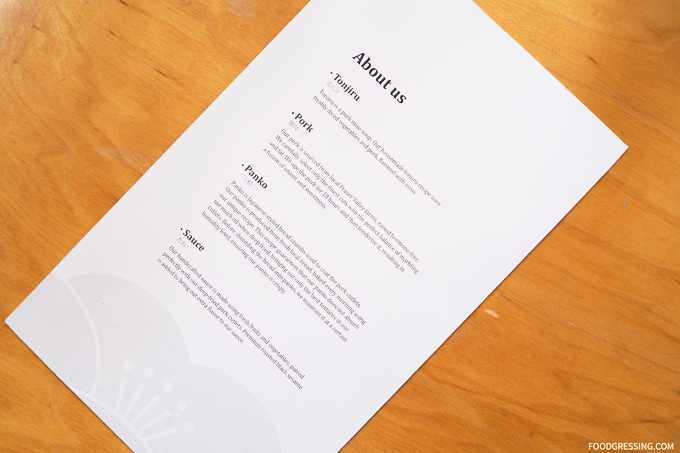 I found about Saku’s opening after passing by the restaurant and was curious to try out their menu. 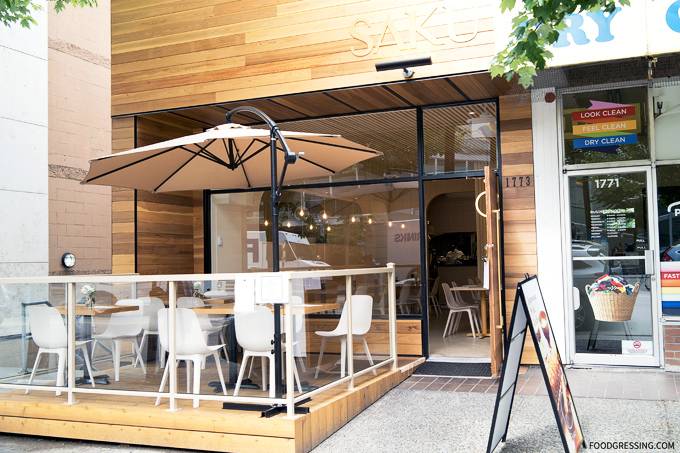 Here’s a look at my lunch experience at Saku. Note: This is not a sponsored post. None of the food and drinks were complimentary. This review is done anonymously. I really liked Saku’s minimal yet elegant space featuring light wood tones. 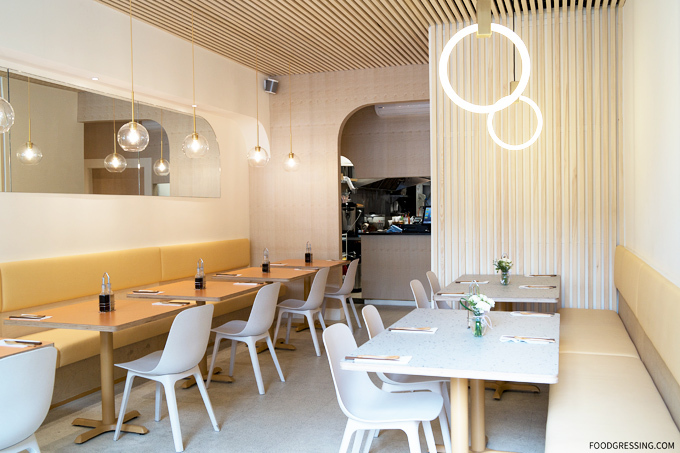 The interior sits 18 people with another 10 seats on the charming patio. 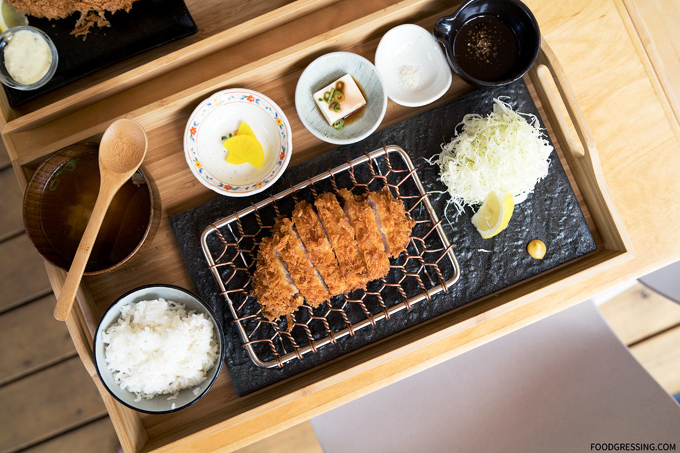 The restaurant focuses on katsu (pork cutlet) set meals priced around $16 – $18. The pork is sourced from local Fraser Valley farms and raised hormone free. The pork is aged for 18 hours and then tenderized. The weight of the meat in each set is noted on the menu. 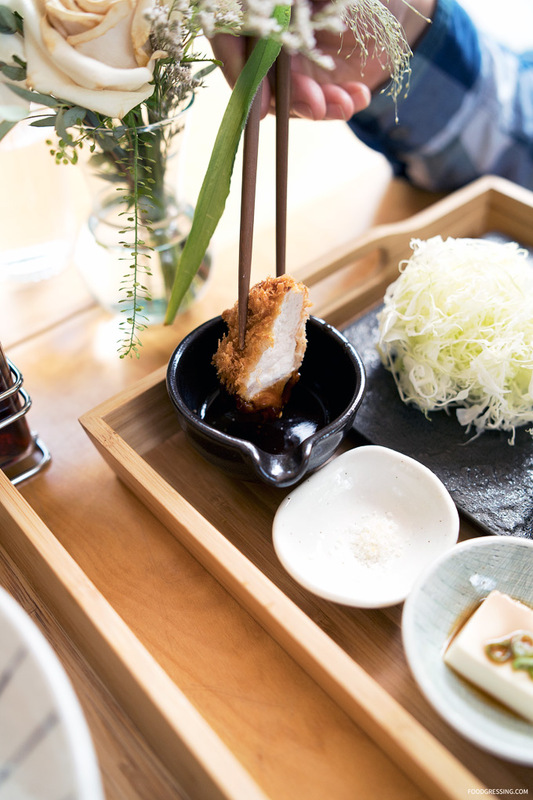 Panko (Japanese-styled bread crumbs) are used to coat the pork cutlets; the panko is sourced from local bread and baked every morning. 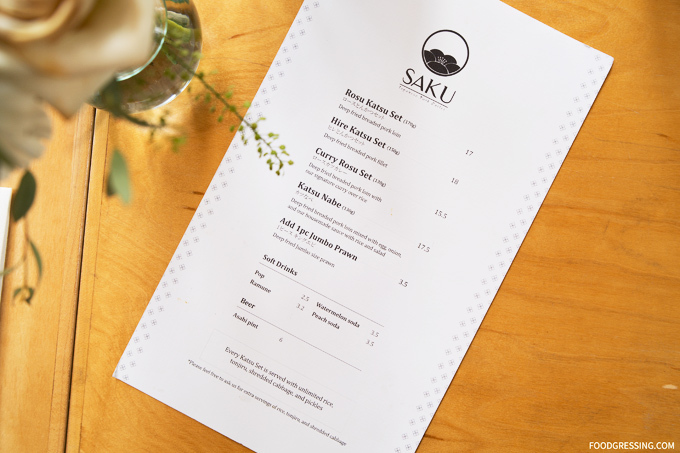 During the soft opening phase, Saku is offering a focused menu featuring 4 set meal options: Rosu (pork loin); Hire (pork fillet); Curry Rosu (pork loin with signature curry over rice); and Katsu Nabe (pork loin with egg, onion, and house sauce with rice and salad) . 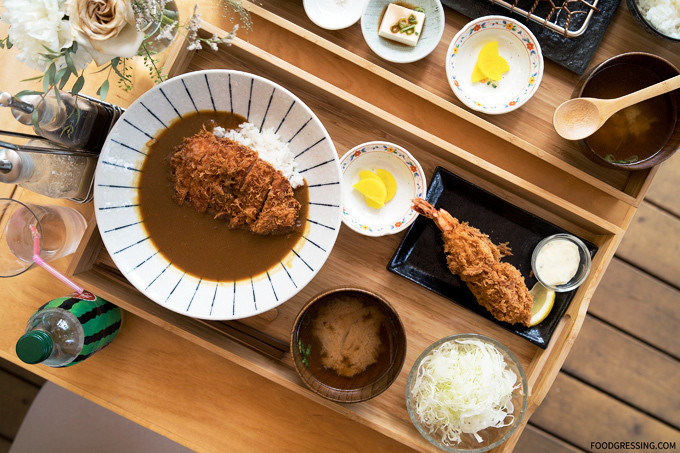 The sets come with unlimited rice, salad and tonjiru (pork miso soup with diced vegetables). 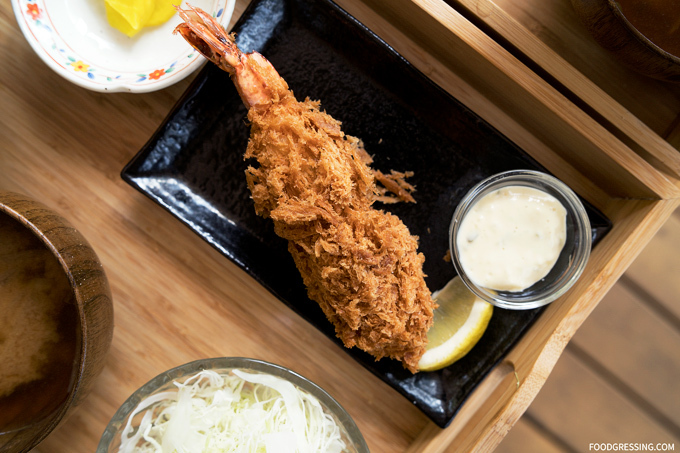 We tried the Rosu Katsu Set ($17) as well as the Curry Rosu Set ($15.50) with a jumbo prawn ($3.50). 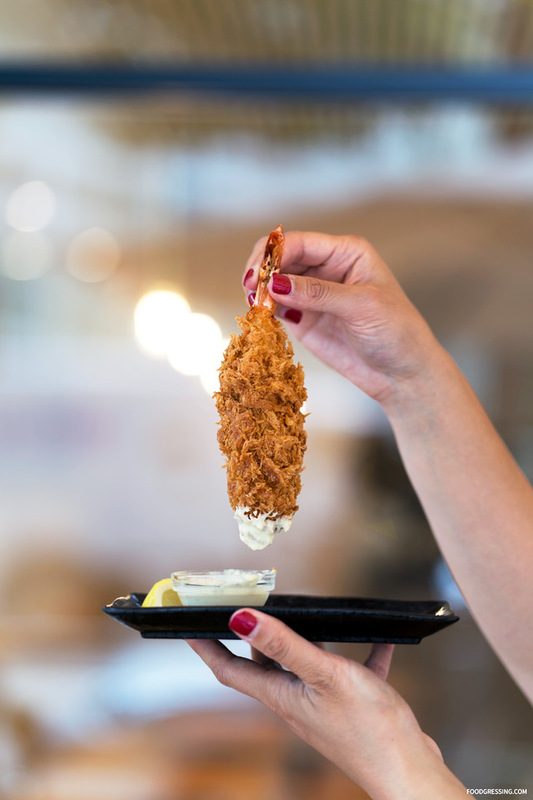 I thought the panko breading was wonderfully crispy and not too oily. The pork was nicely tender and I was impressed with the thickness. I quite enjoyed the katsu sauce which is apparently made with fruits, vegetables and premium roasted black sesame. The sauce was perfect with the deep-fried pork cutlets. 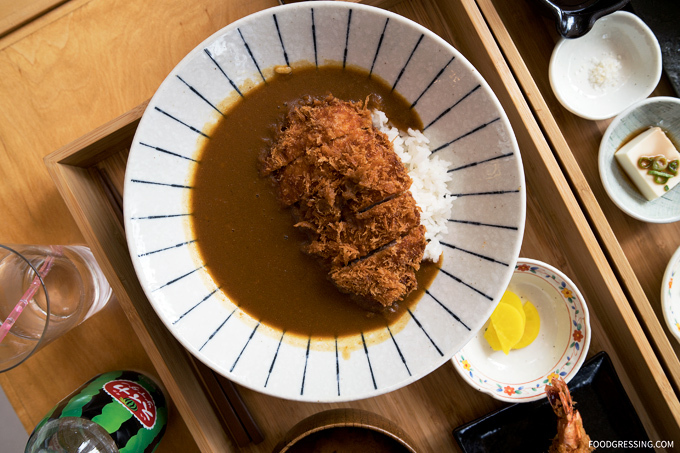 I love a good, comforting Japanese curry and the signature curry at Saku really hit the spot. It could have been a bit thicker but I still enjoyed the hearty flavour being slightly sweet and peppery. The jumbo prawn was a fun and tasty addition to the set. It was a sizeable piece but mostly due to a thick panko breading. I thought that the unlimited sides were nice especially if you are feeling particularly hungry! 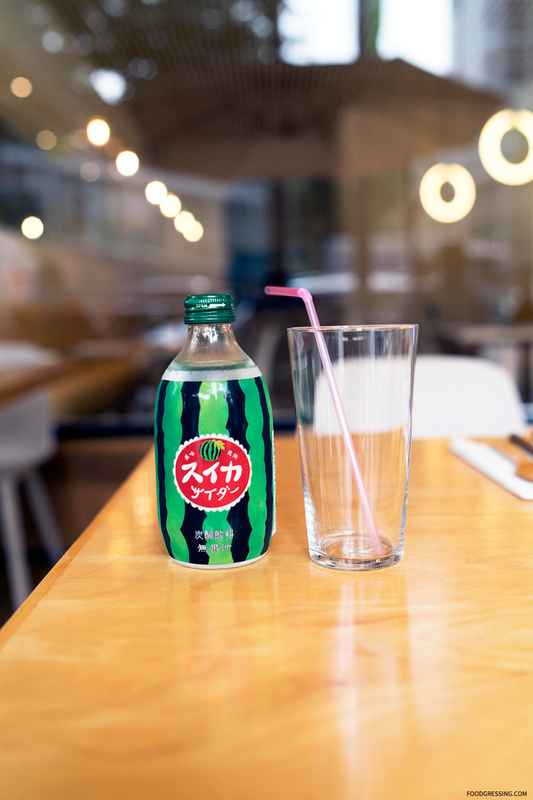 For drinks, I had a watermelon soda ($3.50) which tasted kind of artificial but was refreshing. 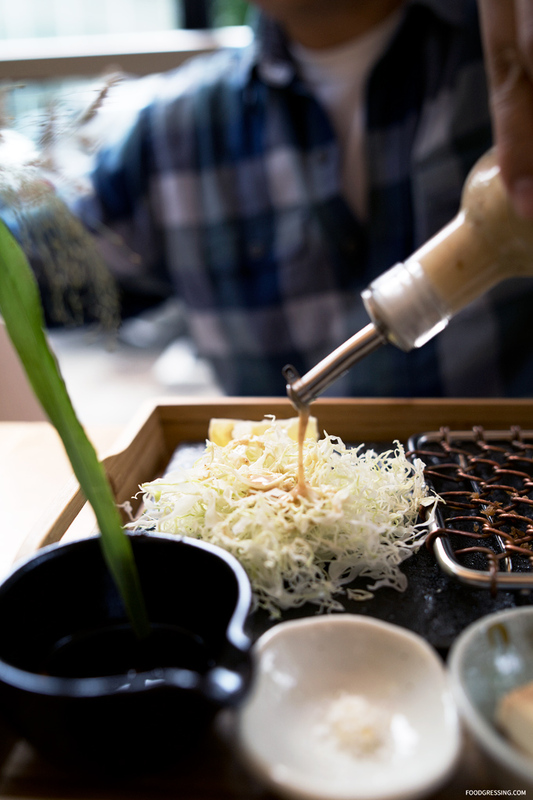 I thought the staff at Saku were very friendly, attentive and eager to please.